Want to make a fresh story about innovation, technology, entrepreneurship or anything else? We just love to talk about it. Get in touch for a press interview. 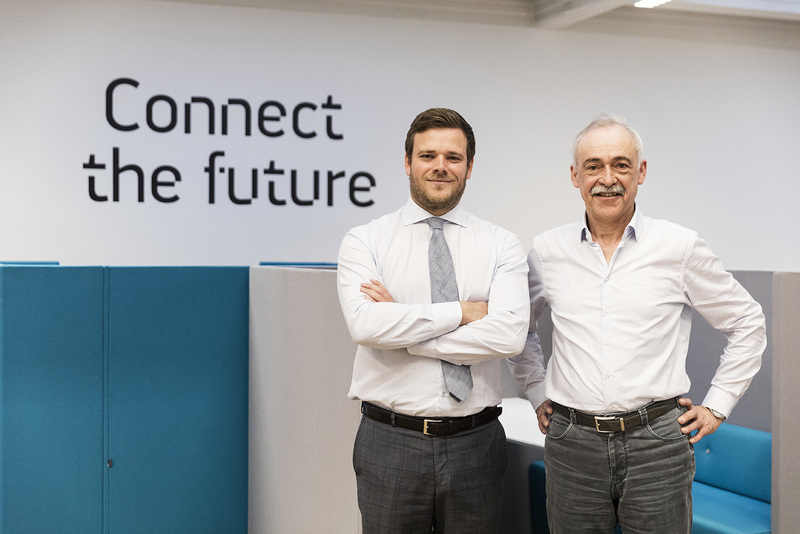 Rombit has grown from Flanders’ Most Promising Startup (VOKA, Trends, JCI) into an experienced IoT service provider, covering smart city and smart industry markets with in-house solutions that closely integrate with the existing customer infrastructure and tools, leading to low friction and high interoperability. For its clients Rombit builds solutions on top of its Romcore framework that integrates the full chain from IoT hardware to IoT networks, big data processing, analysis and finally a visualisation in the form of desktop and mobile applications. Rombit has developed IoT applications ranging from power management for container ships in the Port of Antwerp, medical transport and supply chain management applications, and IoT smart city parking systems, to employee monitoring and tracking applications. The Rombit methodology and knack for solving difficult problems have made the company popular within the large industry ecosystem in Flanders and abroad: Rombit has grown to more than 40 employees in just over four years. Jorik Rombouts (30) is founder and CEO of Rombit, an Antwerp-based IoT-company. Founded in 2012 - whilst finishing his IT-degree - Rombit is Joriks first job and venture. In recent years, the company evolved from being a web-software developer into an IoT-specialist in the field of Smart Industries and Smart Cities. Today, Rombit enables companies and governments to cut administrative workflows and to create rapid insights into company processes. 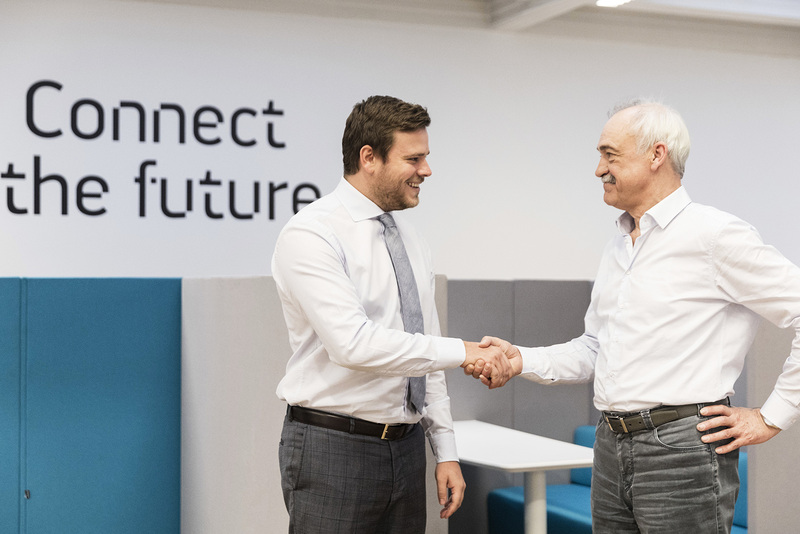 Rombit has an in-house R&D facility where new IoT-applications are developed, mainly for harbour applications such as smart dredge hoses, collision detection systems and drone monitoring. Jorik Rombouts as a CEO is very much focused on delivering end-to-end solutions in complex IT-environments. VOKA – the Chamber of Commerce for Antwerp-Waasland - chose Rombit as the Most Promising Starter of 2014, Trends crowned the company Starter of the Year 2015. In early 2016 Rombit secured a record 10 million euro series A investment. Through Rombit Holding,Jorik Rombouts also invests in other startup companies and innovation initiatives with the aim to create a powerful B2B ecosystem in the region. Jorik Rombouts is a frequently solicited speaker on technology trends and IoT-applications. Ask us, challenge us. Rombit is continuously searching for the best and most efficient technologies. Do not hesitate to drop us a question. We and our partners will go great lengths to help you.